Hey everyone! 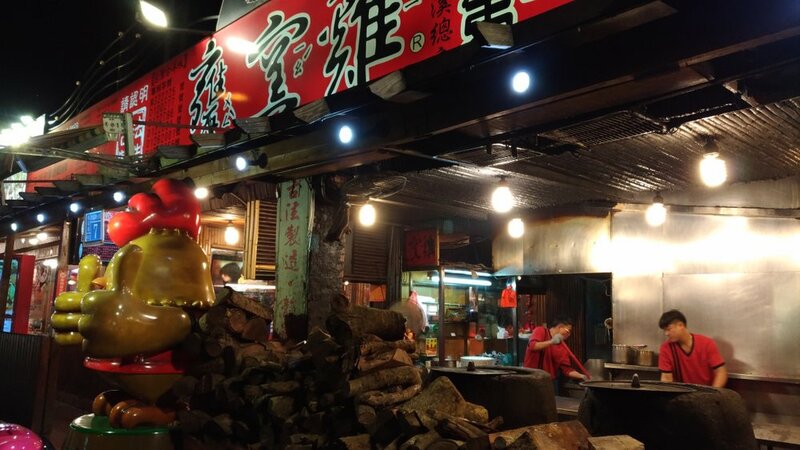 If you've been following my posts you would have seen that I've been showcasing a lot of Taiwan gourmet recently. 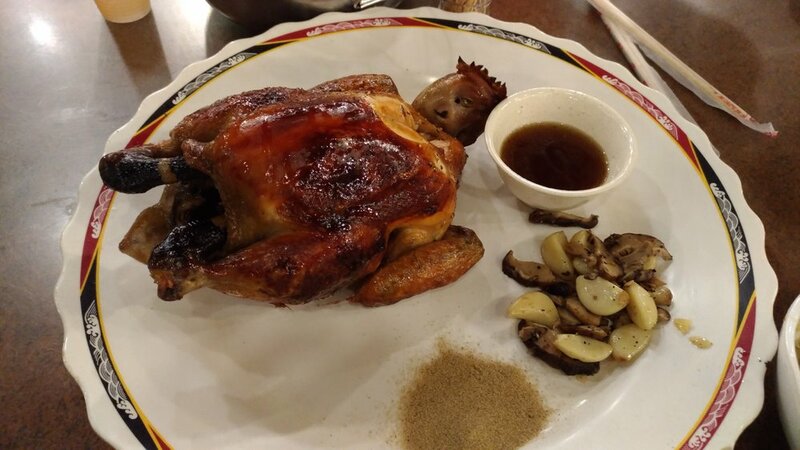 Today I want to introduce you to Taiwan style roast chicken. I guess your first question is, how does that differ from normal western style roast chicken? Good question. Let me take you to an actual restaurant to show you. And just to be upfront, this isn't a restaurant review post. 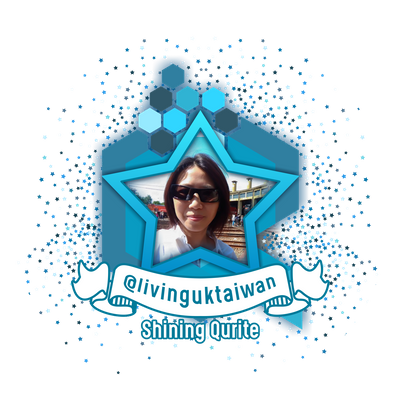 I want to share with you some of Taiwan's food culture, so when you come to visit Taiwan you can experience some proper local food. 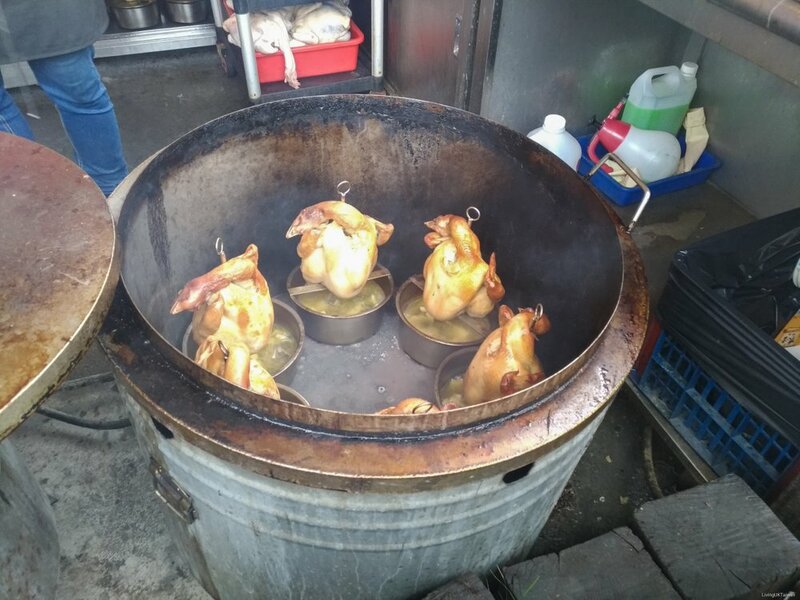 Taiwan style roast chicken is cooked in a big urn, so often it is called urn chicken. It is propped up on a rack a bit like the barbeque beer roast chicken that has become quite popular in recent years. I don't know if this makes any difference to the flavour or texture of the meat, but all least all the juice drips onto the tray beneath and makes a great sauce. Some restaurants use real wood burners such as this restaurant I went to a couple of years ago. The type of wood they use will influence the flavour of the chicken. 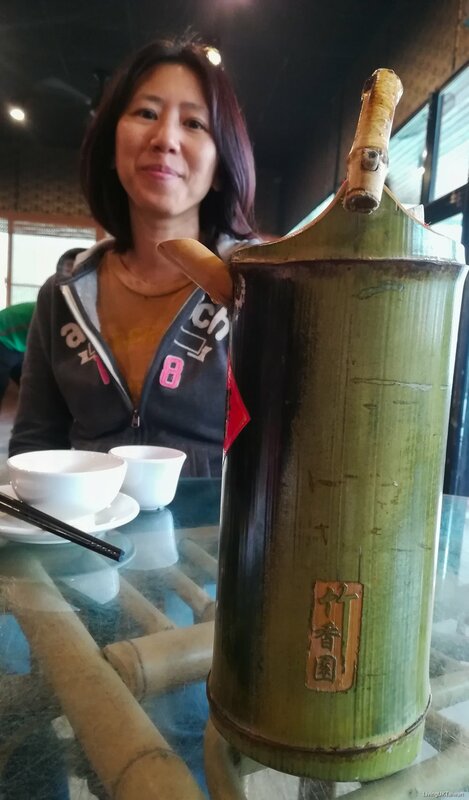 It's not as intense as smoking food, but they do say you can taste a hint of the wood flavour. To be honest, I couldn't taste any wood flavour as the flavour of the chicken was quite over powering. In the restuarant I went to recently ie the one in the video they use gas and not wood, not that it matters much to me. But I guess using wood burners adds to the authenticity. 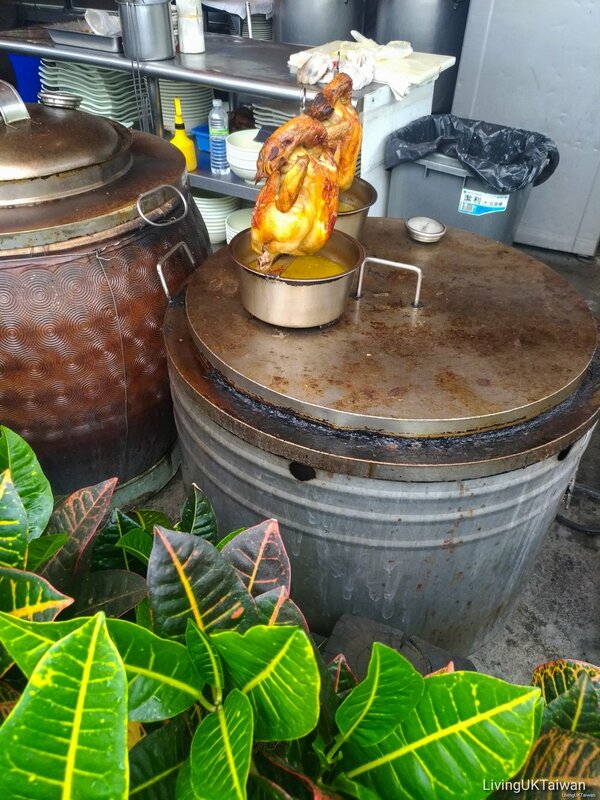 I couldn't find much information about the history of urn chicken but some locals told me that they are a very popular cuisine in the villages. Perhaps that's because the poultrymen needed to find a way to sell more chickens. And true enough, everytime I go hiking in the countryside, there's always a urn chicken restaurant nearby. Urn chicken is also served in its own unique way. Of course, it's on a plate, but unless you request otherwise, it's always served whole, just like the one below from my meal the other year. If you're familiar with having Chinese meals then you will know that the chicken will be shared by everyone around the table. So given there is no knive and fork, how is this served? Check out my video to see how it's done.